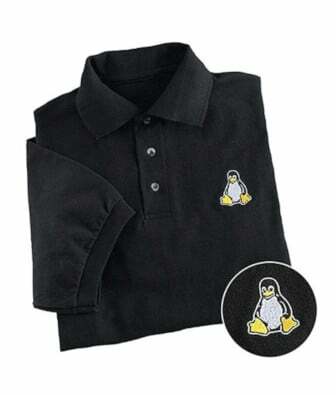 I am a new Linux server sysadmin. I need to delete POSTROUTING rule. How do I delete postrouting rule on Linux server? I’ve root ssh access and need to add / delete a few IP address on fly using the IPtables command via local shell script. How do I add or delete an IP address remotely over the SSH session under CentOS / Redhat / RHEL / Debian / Ubuntu Linux?